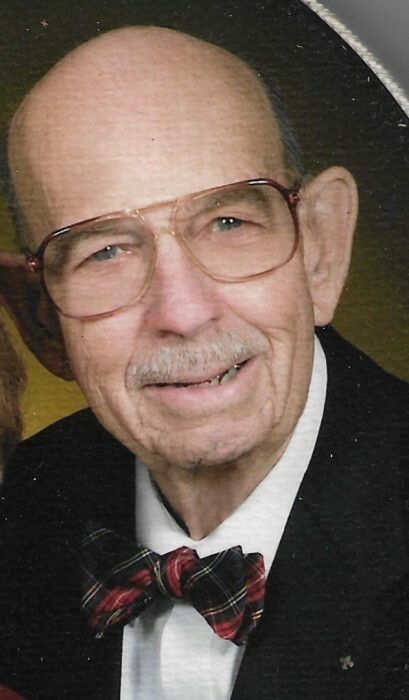 Claude Brooks Henderson, 93, of Ocala, Dunnellon, and most recently Gainesville, Florida, went to be with his Lord on October 11, 2018, of natural causes. Brooks was born in Columbia, PA, the only child of Claude and Marian Henderson. He graduated from high school at Elizabethtown, PA. As WWII was in progress, he entered the Navy V12 program at Franklin and Marshall College, graduating with a BA. Medical school followed at the University of Pennsylvania. While in medical school he married the love of his life, Ruth Moore Henderson. They celebrated their 66th anniversary before Ruth passed away in 2015. Following internship and residency, he served as a Navy medical officer (MD) for several years. Leaving active duty, he moved his family to Florida, working as a psychiatrist, first for the State of Florida, in private practice, and later with the Veteran’s Administration. Additionally, he served from time to time in the Navy Reserve, Army Reserve, and Florida National Guard, retiring from there as a Colonel. He enjoyed boats, cars, airplanes and going places. He and Ruth enjoyed travel. They were always on the move, particularly after he left full time work. He also greatly enjoyed working as an adult Boy Scout leader. He is survived by his three children and their spouses; Craig and Kathy Henderson, David and Susan Henderson, and Keith and Carolyn (Henderson) Fender; six grandchildren and five great grandchildren. Donations in lieu of flowers to the Alzheimer's Association at alz.org.